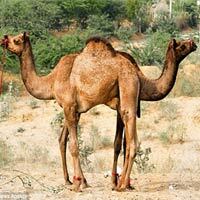 Camels line up to look like a two-headed creature in bizarre optical illusion. Photographer Aman Agarwal spotted the illusion and snapped photos. He said images only worked because the camels were of a similar height. 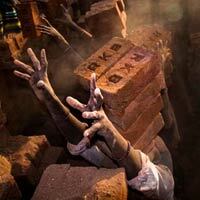 National Geographic’s Your Shot photographer Sanjay Ramani captured an emotional scene in an Indian brickyard: workers balancing stacks of bricks on their heads, and then reaching with dusty hands for still more. Parth Kothekar, paper cut artist from Ahmedabad, India creates adorable paper-cut artworks range from miniature silhouettes and small beautiful jewelry to larger scale artworks. The artwork then framed between two glasses to get the final look. 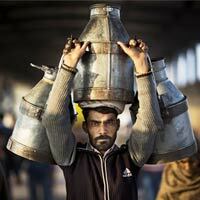 Indian milkman carries milk canisters early morning in Ghaziabad train station, on the outskirts of New Delhi, India. 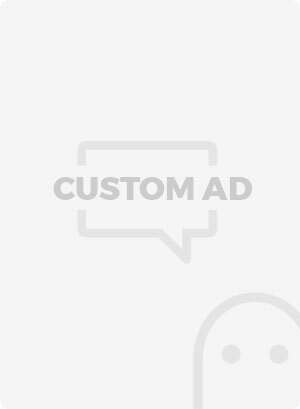 India is the world’s largest producer of milk and also the largest consumer.